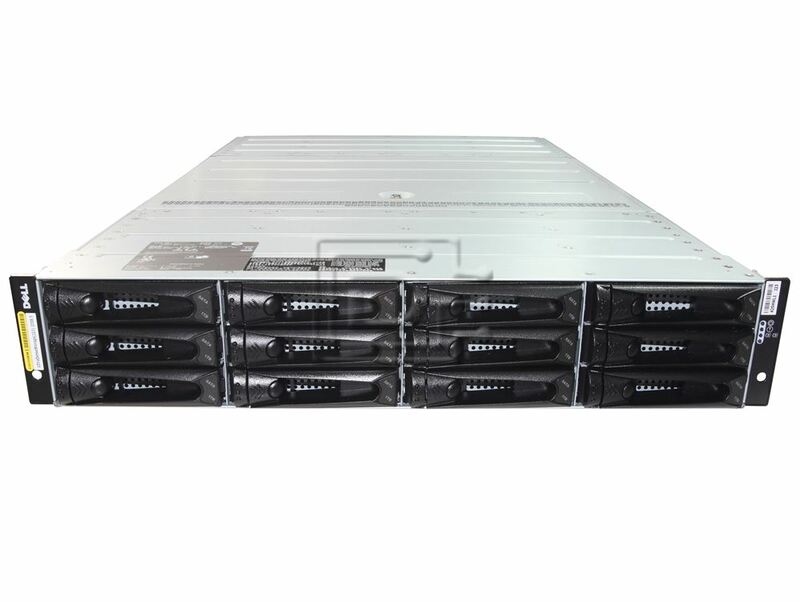 We have excellent bundled prices for systems loaded with drives. Call for details! 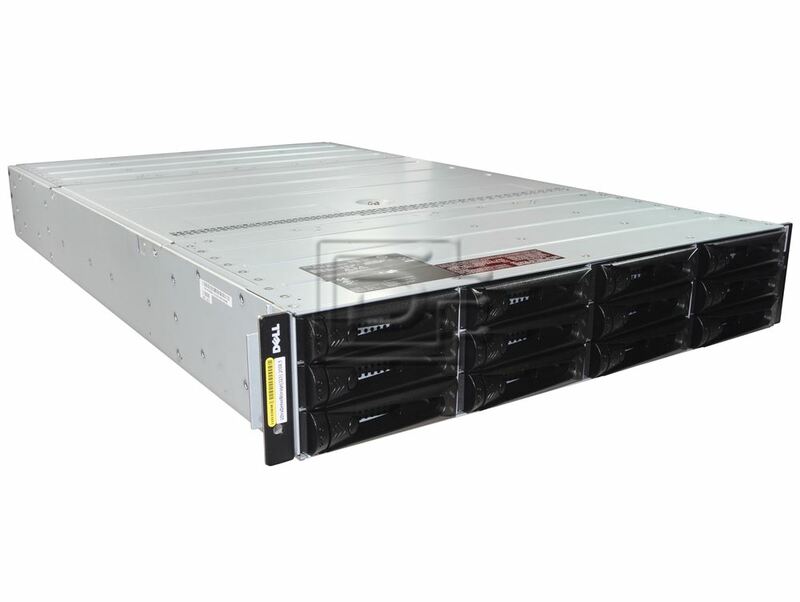 DELL PowerVault CSA Model J23 / J23C (Cloud Storage Array) is a 2U Rackmount 23-drive JBOD direct attached SAS storage array. 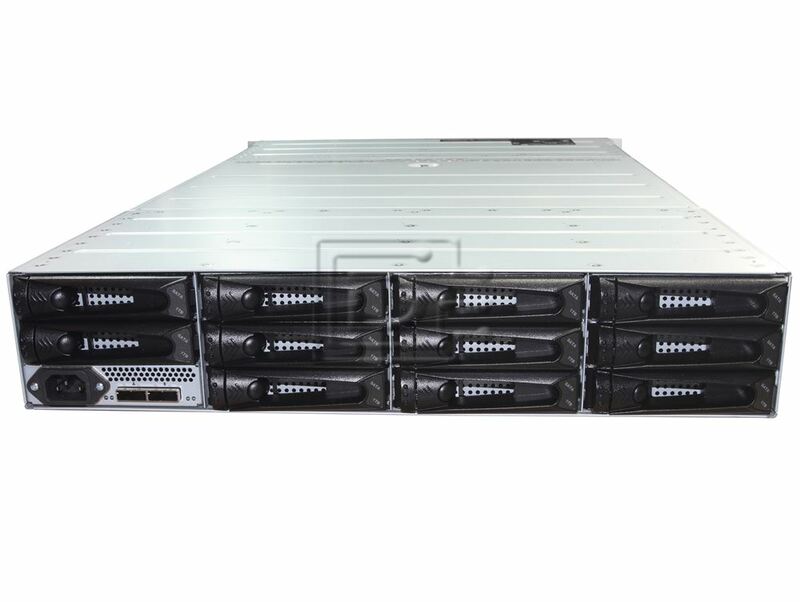 The Dell J23 is compatible with any server with an available external SAS RAID port (PERC 6/E or H800 - not included). Fast enough, can't beat the price for a large JBOD. Slightly older technology, but perfect for an inexpensive back up solution. Direct to disk recording!